waterway, this is the shore home for you. 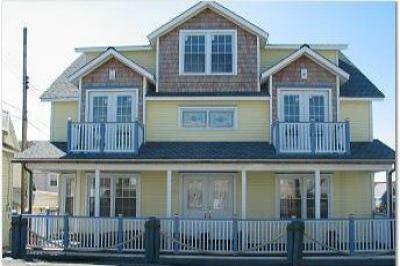 bedrooms and 4 1/2 bathrooms in addition to numerous outdoor decks. the boats sail by and enjoy the best that the shore has to offer. accommodate multiple families and sleep 12 comfortably. the non-smoking and/or pet clauses as stated in this lease. Optional-Linens are available for an extra charge of $100.00.